Verified Supplier provides buyers with a more comprehensive view of the production capacity and trade capability of manufactures and trading enterprises. All Verified Suppliers have been onsite audited in accordance with international auditing standards for Chinese suppliers by Bureau Veritas Group. The detail report is ready for online download and view. 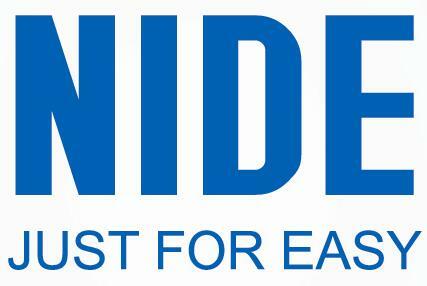 Company:Ningbo Nide Mechanical Equipment Co., Ltd.